One of the things that concerns people when they think of retiring in the Lakeside area is what to do in case of an emergency. Is there an ambulance here? Yes, there is an ambulance. The Cruz Roja has four of them. They are all fully equipped. There is also a rescue truck with Jaws of Life, an ATV for difficult terrain aid and a boat for aquatic rescue. All the vehicles are fully equipped in a fashion similar to north of the border. Equipment includes oxygen, defibrillators, backboards and a full array of emergency equipment. 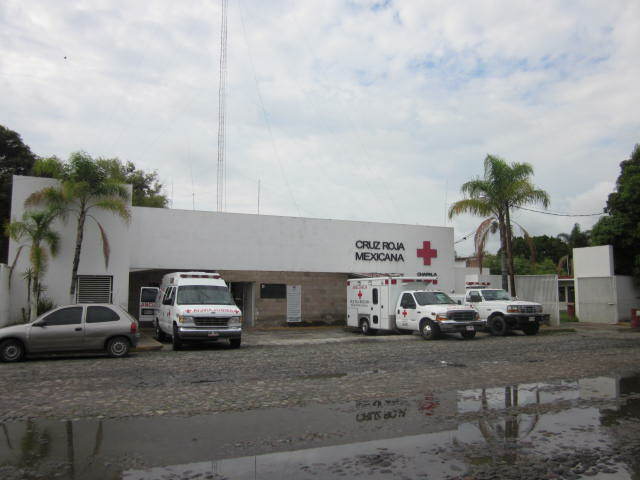 The Chapala Clinic at Ave. Gonzalez Gallo #1, Chapala (towards the Lake, from Christiana Park) is a fully equipped emergency room facility. EKG equipment, aspirator, X- ray, cast room and a full array of emergency medicines are in stock. Normal capacity is 6 patients, but as many as 15 ill and injured have been treated at once in the past. The clinic is open 24 hours a day, 7 days a week. Anyone can drop in and get treated. They even deliver babies. Eighteen babies were delivered there last year. They can X ray and set broken bones and stitch up cuts and do other exams. The cost depends on what service was provided but it is nominal. 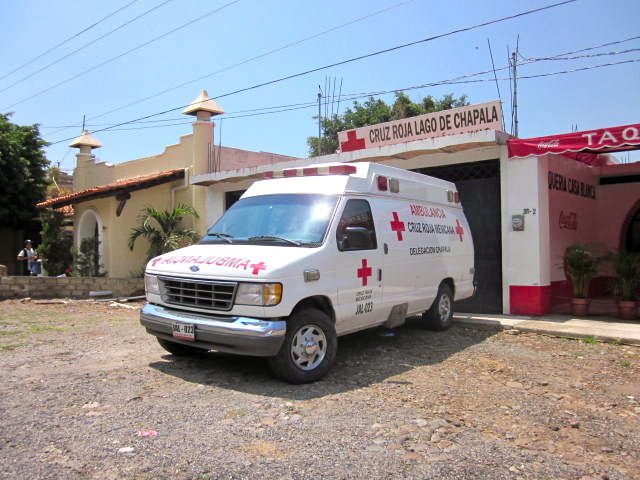 If the problem can’t be treated in the clinic, the ambulance will take the patient into a hospital in Guadalajara. The cost for this service is 1800 pesos but it is also based on the patient’s ability to pay. There is always at least one doctor and one nurse available at the Clinic. The Quevas family in Chapala donated the building to the Cruz Roja in the 1960s. There is a substation on the carretera just west of Las Miches and across the street from Robert’s Restaurant. It is just for the ambulance and the paramedics. Currently the staff at the Cruz Roja Chapala facility totals 36. That includes 12 highly trained paramedics, five doctors and five nurses. Most of the people working for Cruz Roja speak some English and some are bilingual. All employees have completed courses in English medical terminology. There are 2 fully staffed ambulance crews, a doctor and at least one nurse and an X- ray technician available 24/7/365. Only your doctor or the one on staff for Cruz Roja can have you transported somewhere other than the Chapala location. Monthly operating expenses are approximately 330,000 pesos. 185,000 of that pays the salaries. 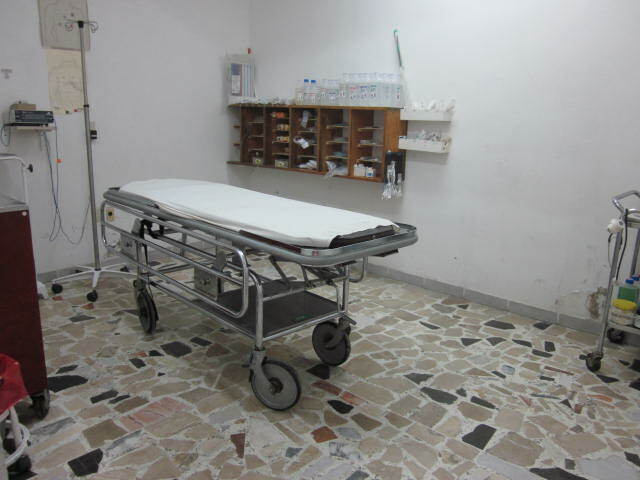 There are ongoing expenses of medicines, supplies, ambulance maintenance and gasoline, telephones, electricity, etc. Ninety percent of the patients who use the clinic are from the Mexican community. 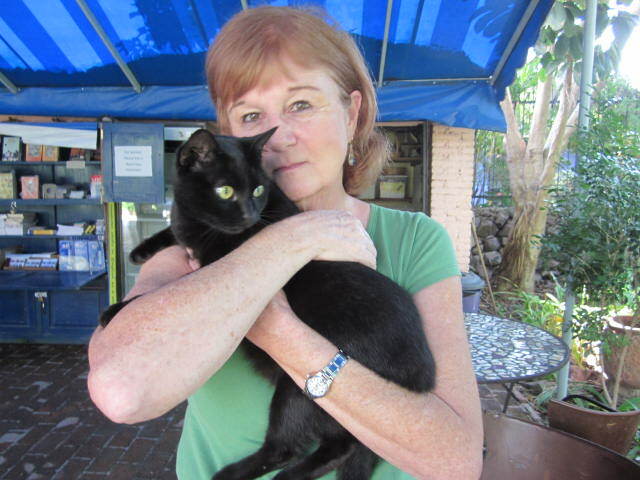 Their donations cover half of the monthly operating expenses. 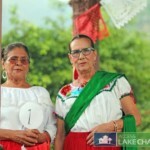 40 percent of the expenses are covered by year around activities planned and hosted by the Cruz Roja Chapala Volunteers. Ten percent of the funding comes from business donations and the Annual Colecta in April. 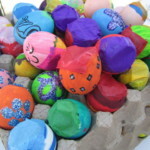 There are at least six fund raisers a year. The annual golf tournament is held in the early part of November at Vista del Lago. Last year there were 80 golfers and 150 people who signed up for the dinner. This is the biggest fundraiser for the Red Cross and always a lot of fun. 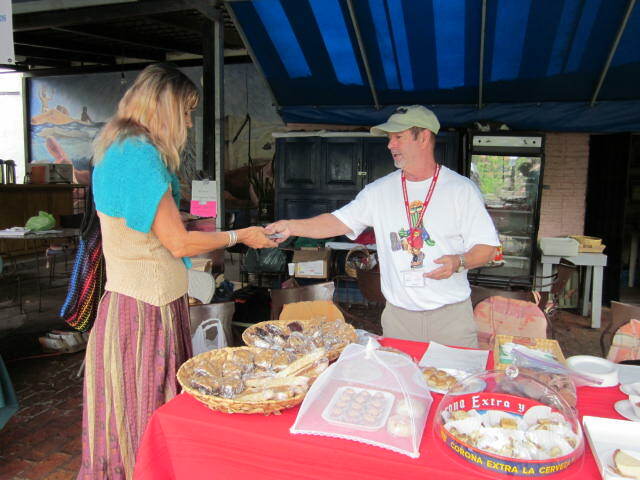 Recently, they had a bake sale at the Can-Am Celebration at the Lake Chapala Society. 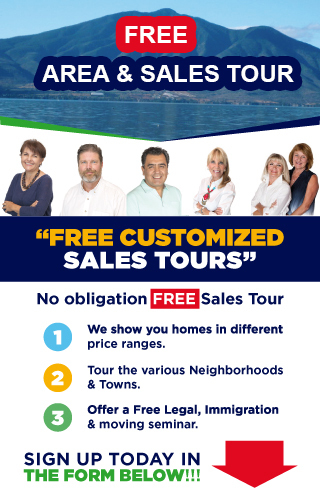 There will be a BBQ in September at Vista del Lago Country Club in Chapala. The cost will be 250 pesos. 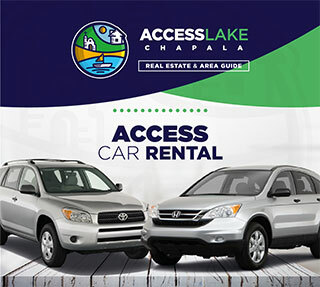 You will be able to buy the tickets at the Cruz Roja table at the Lake Chapala Society or at Super Lake grocery store. 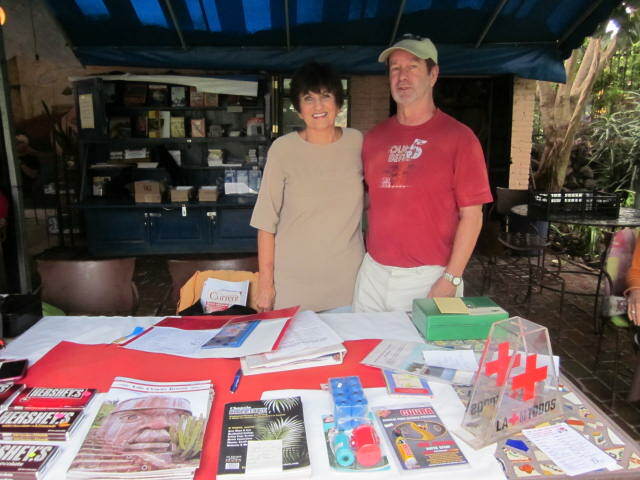 The Cruz Roja table is set up Monday through Friday in the Lake Chapala Society coffee shop area. It is open from ten in the morning to twelve or later in the afternoon. June Cooper is there everyday it is open. Paul Burnworth and Debbie Thompson are often there too. 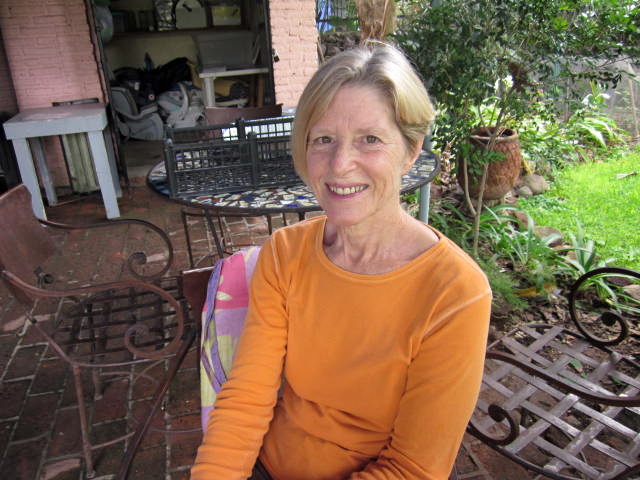 I talked with Lori Burnworth the day I was there. She is a board member. There are seven board members. They all make decisions about the expenditures and fundraisers. They meet once a month and have working sessions once a week. They have planned a dinner/dance at Manix restaurant on July 29th. It is already sold out. If you are interested in becoming a volunteer you can contact Chris Manning at cpmanning1@gmail.com or call (376) 766 2297 or Charlie Klestadt at hipookies@yahoo.com or call his cell phone at 331 445 2136. 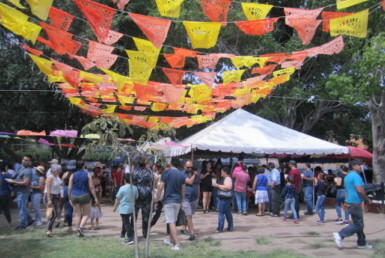 You can also contact other members or drop in at their volunteer meeting in the gazebo at two in the afternoon, which is in the back of the Lake Chapala Society grounds. It is on the first Wednesday of every month. 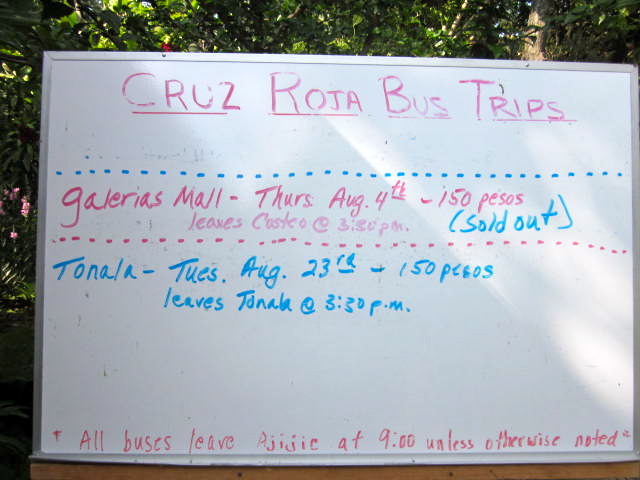 The Cruz Roja has been sponsoring bus trips for three years now. 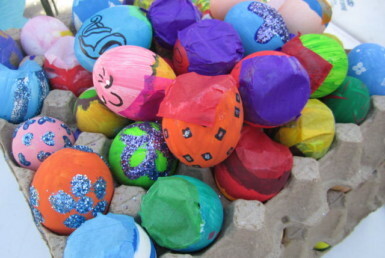 During the slow season there are two trips a month and four trips a month during the high season. Depending on the size of the bus, they can take either 38 to 46 people and many times the buses are full. It is important to sign up well in advance in order to get a seat. The sign is up in the mornings during the week so you can see what trips are planned. 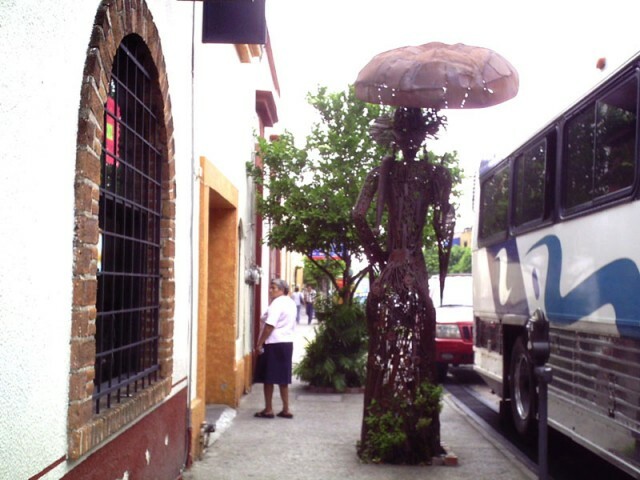 They go to Tonala and Tlaquepaque and two malls in Guadalajara, the Galeria Mall and Andares Mall. Cost of these all day trips is only 150 pesos. Soon it will go up to 200 pesos because it is getting more costly to run the trips. These are great shopping trips and the bus driver stays at the bus so you can take your packages and leave them with him and go out and shop some more. The next trip is on August 4th. They go to Galerias Mall. There are many stores in that mall; Sears, Radio Shack, small Boutique stores, Best Buy, Home Store, the Food Court and even a casino. They leave at nine in the morning and return at three thirty in the afternoon. 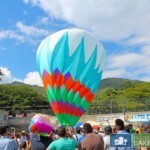 The trip after that will be on Tuesday, August 23rd to Tonala. The bus leaves at nine thirty in the morning and returns from there at three thirty in the afternoon. Tonala is a huge craft area near Guadalajara. It is a lot of fun. 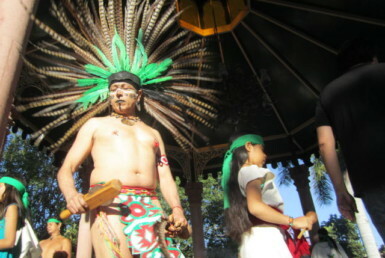 They also sometimes go to the Zoo in Guadalajara. That trip costs 300 pesos. 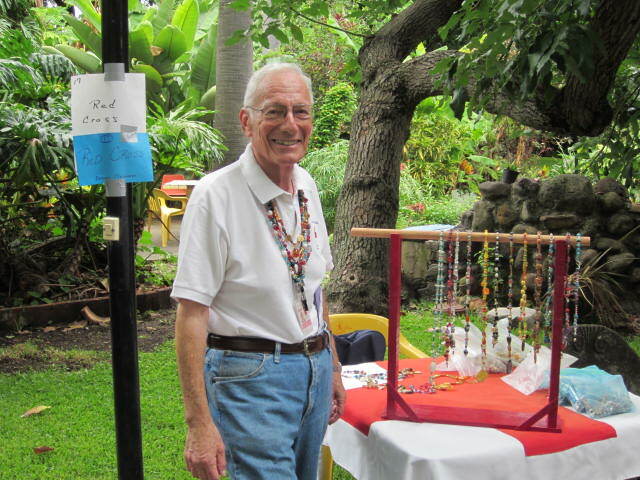 If you are interested in beautiful beaded jewelry then Charlie Klestadt is the man to see. He is in charge of selling necklaces, among many other things involving the Cruz Roja. You can buy a necklace already made or order one exactly the way you want it. You can even add a whistle to it for safety when you are walking the streets. Charlie is a member at large of the Board of Directors. He often hangs out at the Cruz Roja table at LCS and he is extremely active in fund raising and other aspects of the organization. The Cruz Roja people are always looking for ways to make money. There is never enough to cover all the expenses. If you have any ideas or if you want to donate to a great cause, they would love to hear from you. All donations are tax deductible. 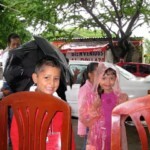 Contact www.cruzrojachapala.com Checks should be dropped off at the Cruz Roja table at the LCS or mailed to: CRIVC, INC (Cruz Roja International Volunteers Chapala, Incorporated). 2163 Lima Loop, PMB 071045, Laredo, TX. 78045. 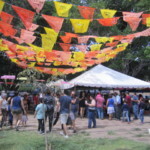 If you are on the Lake Chapala Society grounds from ten to twelve during the week, stop by the Cruz Roja table and introduce yourself. Meet the friendly volunteers and check out the upcoming trips on their board. Also, pick up a paper that you can keep by your phone. 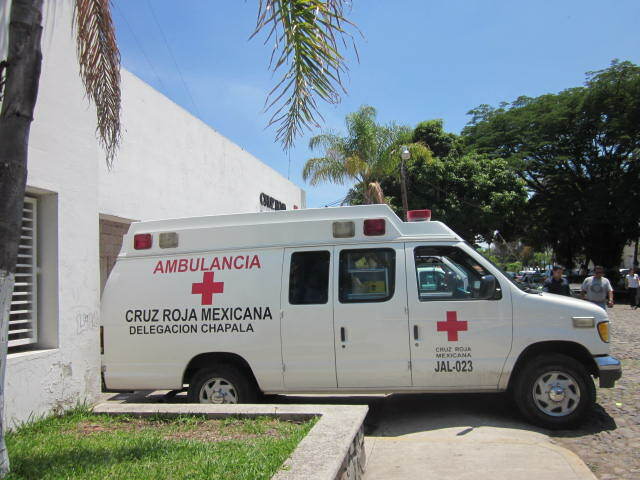 It has the number of the Red Cross Ambulance on it and also important phrases in English and translated to Spanish. Such as, Send an ambulance. Mandar ambulancia. I am very sick. Estoy muy enfermo, etc. The ambulance telephone number is 765 2308. I WLL BE MOVIN TO THE LAKE SEPT 1, 20011 ANDI WILL BE STAYING L-MISION APARTMENT.